Be sure to visit our page for the full growing gallery of Bryan Coleman’s fantastic images of our area here in Coos at ColemanCreations. ​​ On the Eve of the beginning of the Festival of Sail, we thought we’d share a tasty lil clip to set the mood and help get you in the spirit from one of the local music acts performing this Friday & Saturday…. This beautiful shot is by local photographer Bryan Coleman. For more of his work, be sure and see our page ColemanCreations! 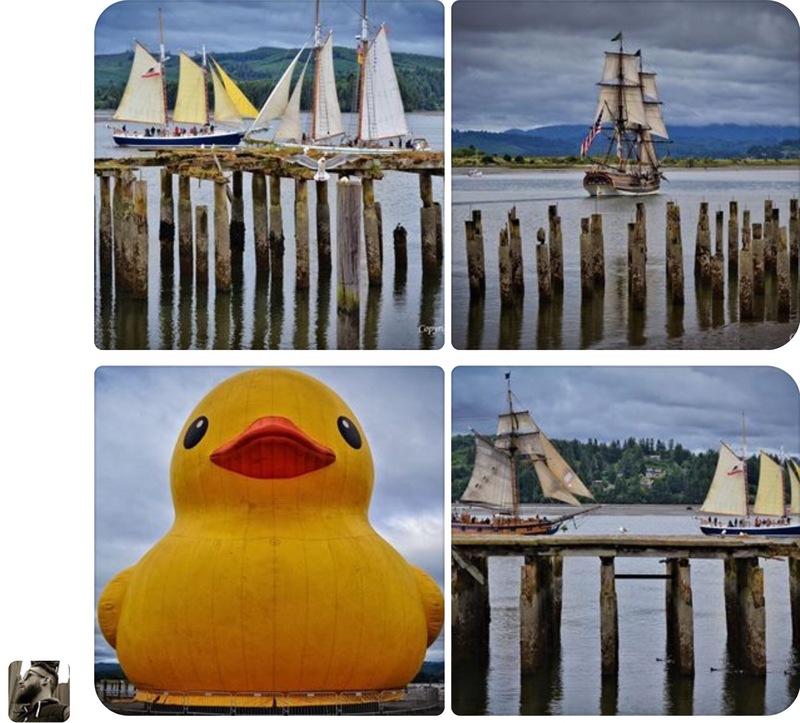 We will be bringing you information on Festival of Sail Coos Bay throughout the four day local event. Be sure and visit this site often for additional info and content.